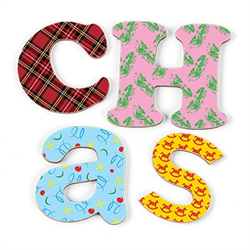 Children’s Hospices Across Scotland, better known as CHAS, is Scotland’s national children’s hospice service which cares for children with life shortening conditions and their families. We operate across the country through our two hospices as well as in hospitals and our home care service in the community. Three children die every week in Scotland from an incurable condition. At the moment, CHAS can only reach one in three of these families but we are determined to reach them all. We must be there for every family that needs us to help families to celebrate the lives of their children whilst they are together and to honour their memory after they have died. Do you want to be part of this amazing ambition and help us reach every family in Scotland that needs us? We are looking for a highly organised, efficient and professional administrator to fill the role of Executive Support Coordinator, providing essential administrative and corporate support to the Director of Development & Communications and other members of the Senior Leadership Team. 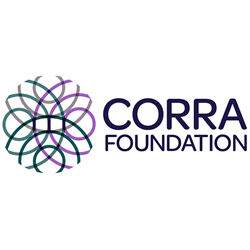 The Director of Development & Communications has an exceptionally busy, varied and extensive workload, leading the fundraising, communications and external relations functions of the organisation. As Executive Support Coordinator, you will be required to provide proactive, adaptable and professional support to the Director, maximising their capacity and time to ensure that key deadlines, project deliverables and business objectives are achieved. The role requires excellent organisational, problem solving and prioritisation skills. The ideal candidate should be able to operate flexibly and professionally in a fast paced environment and should possess excellent customer service and interpersonal skills as the role will frequently involve dealing with external stakeholders. 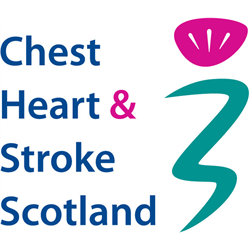 A commitment to CHAS core values, vision and purpose is essential. For an informal discussion about this post, please contact Gillian Phillips, Executive Support Manager on 0131 444 4909. This role is subject to a Protection of Vulnerable Groups (PVG) check. Interviews will take place on Thursday 14th March at Canal Court, Edinburgh.